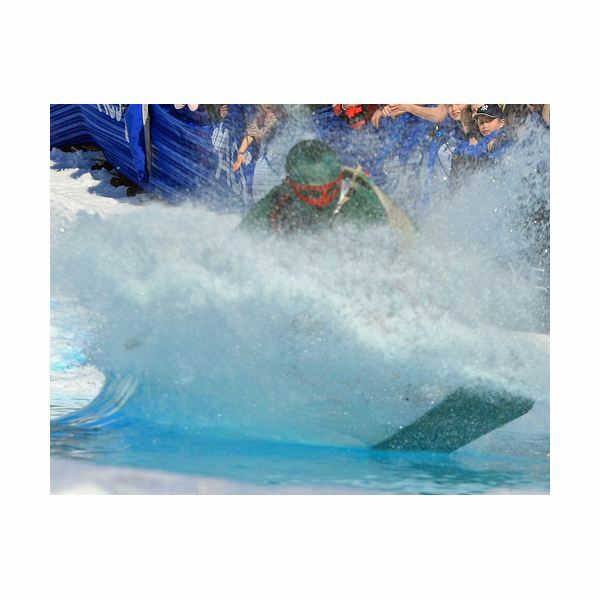 Water skiing is a fast-paced event, and it makes for some exciting pictures. But, how do you take great water skiing pictures? Well, here are some tips on getting the best water skiing pictures. The major issue when it comes to taking water skiing pictures is finding a steady ground. Unless you can capture them from dry land, more than likely, you’re going to be on a boat near the action. This means that you’ll have to deal with the wake of the passing water skier and the rock of your own boat. Invest in a camera with optical stabilization technology. Most of the current digital cameras on the market come with it so just invest in a new one if your camera doesn’t have it. Also, get a lens that also has optical stabilization. And, speaking of lenses, you should go with a telephoto zoom lens. If you are stuck on shore and the water skier is far out in the middle of the lake, you will at least be able to get as close to the action as possible. It still may still be worth it to bring along a wide angle lens if you have one. If the surrounding scenery is attractive, incorporating some of the areas flora, fauna and wildlife will give you more of an aesthetic, artsy shot. Since you are going to be near water, you want to protect your camera. You can add a tightly pulled piece of plastic around the lens and body of the camera. Or, invest in some of the underwater casing if you do feel that there is a danger of going overboard. Read 4 Things Your Digital Camera Hates about Summer for some additional tips on how to protect your camera from water and sand, as well as tips on what to do if your camera does get wet. You should also use a polarizing lens filter. This will also help with water splashes, but it will also diffuse some of the harsh sunlight and water reflection. Since most people go water skiing during the day, the high intensity sunlight will cause either glare or photo washout. Don’t use your flash for the same reason. The flash will bounce off the water, producing the same effect as the sun. If you’re looking for an evening shot, open up your aperture (only for slower shots) or push up the ISO to higher setting. Shutter speed is another thing that you need to consider. For fast-moving objects, your shutter speed shouldn’t be any lower than 1/200. This basically “stops” the action so that you can capture the picture. This will allow you to capture the splash billowing out behind the water skier or the rider taking an interesting turn or jump. Another way to capture fast-moving objects is to set your camera on the continuous shooting mode. This will allow you to constantly capture pictures just by pressing the shutter button. But, you also need to be wary of this. If you start your shutter too early, you could miss the pictures during the period between one shot and the next.